Ben is proud to call Calgary home. He was born and raised in this beautiful city and is as local as they come. With over 30 years of family experience in the Calgary Real Estate industry, Ben has seen a lifetime of the Real Estate business first hand. Hard work and dedication are his core values and what drives him to work with clients to achieve their Real Estate goals. 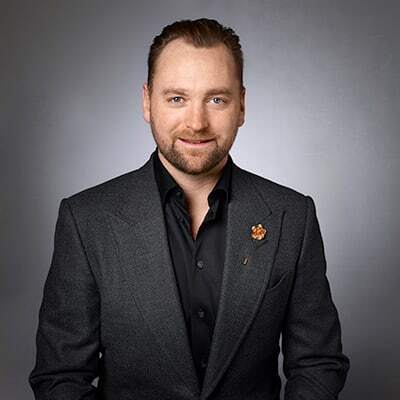 As an ex-professional hockey player, Team Canada alumni, local business owner, and serial entrepreneur, Ben has the experience, knowledge and character to achieve success. He is passionate about real estate and believes passion is an important driving force to the success of any business owner. The natural interest and attraction gets Ben up early and keeps him up at night, but he loves it and loves what he gets to do and the people he gets to work with day in and day out. With a calm, approachable personality, Ben would be honoured to have an opportunity to work with you.